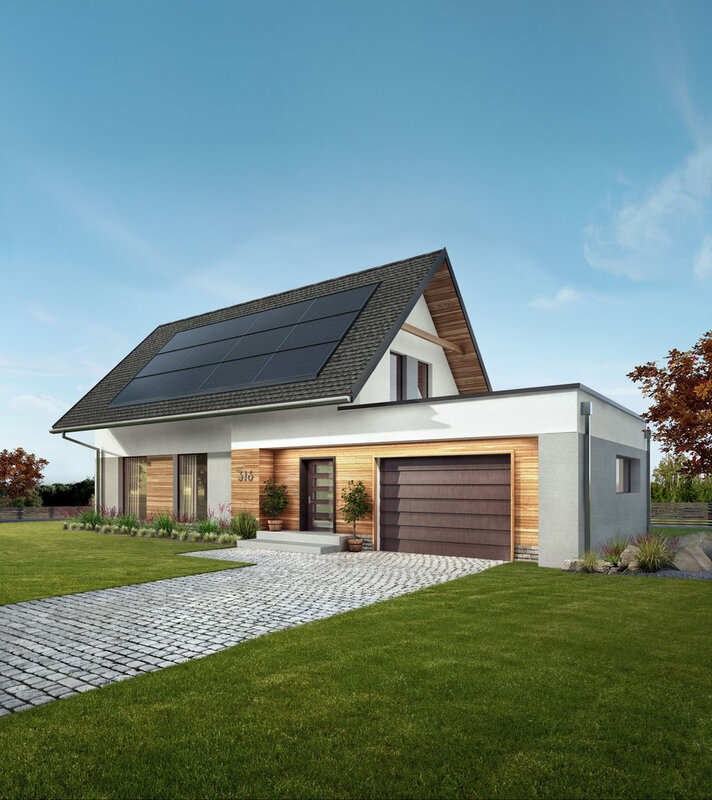 NEW YORK — Standard Industries, the world’s largest roofing and waterproofing manufacturer, announced the launch of GAF Energy, a new company aimed at revolutionizing the adoption of rooftop solar for everyday consumers. Working in partnership with GAF, a Standard Industries company and the largest roofing and waterproofing manufacturer in North America, GAF Energy will drive scalable adoption of integrated and affordable rooftop solar solutions across GAF’s established distribution network. With dedicated support teams and training for project management, design, permitting and installation of GAF Energy’s integrated solar roofs, local and regional contractors can effectively grow their businesses while meeting demand for more clean and sustainable sources of energy, according to the company.